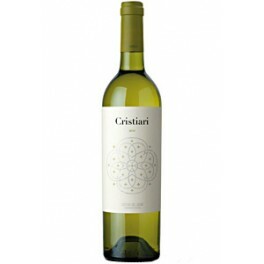 Cristiari, is a white wine without aging, DO Costers del Segre, prepared by the Vall de Valdomar winery. Made from the grape varieties, Müller-Thurgau and Pinord White. 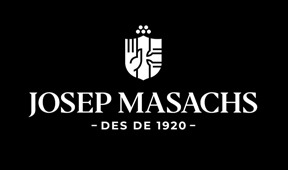 A different and unique white wine made with Central European varieties are particularly well adapted to the microclimate Baldomar Valley. Thanks to its manufacturing process, this white wine can stay a long time in the bottle without losing their individual flavors and delicate bouquet.